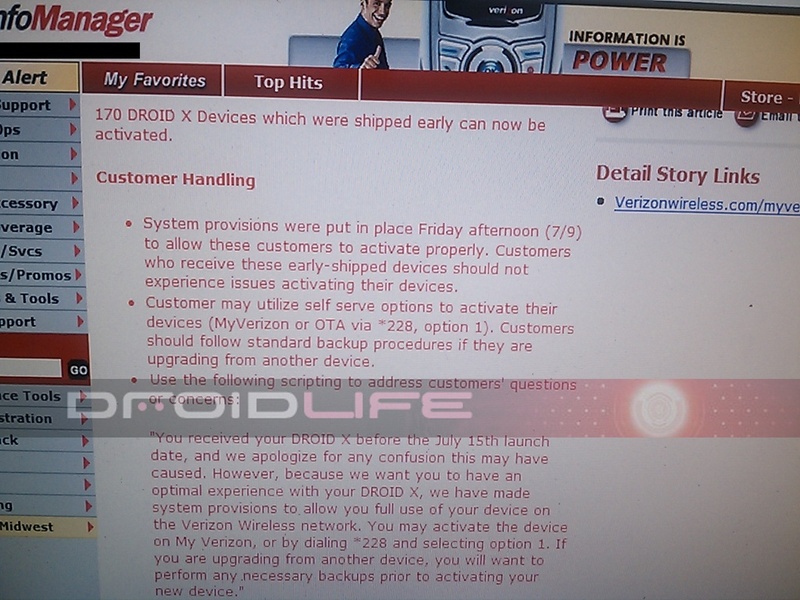 All of those 170 Droid X devices that shipped early can now be properly activated according to Verizon. Just yesterday they were encouraging users to hold off until the July 15th launch to start using their DX because some of the new features were not ready for prime time. Well it looks like they’ve found a remedy! Want a DROID Incredible? Order it from Amazon!